If you are tired of watching the same old boring channels in your Railway Estate home, then you need a solution that brings a little more excitement into your life, something like TV Magic's Satellite Dish Installation. 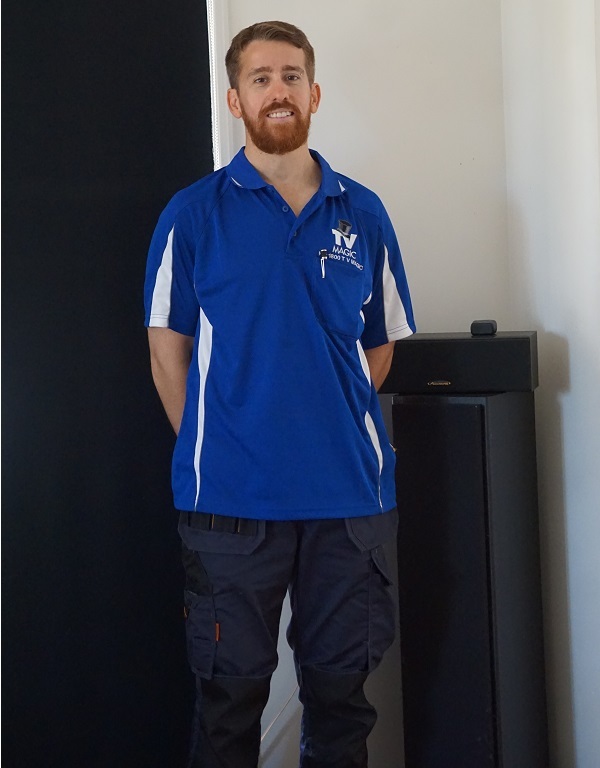 Hi, I'm your local TV Magic Technician Gordon in Railway Estate Townsville and I not only specailise in installing and setting up quality Satellite Dishes for your home, but I also specialise in all your other TV Antenna needs as well. TV Magic are a little different to many other TV Antenna companies. Rather than trying to rush the job and save money by using low quality or dodgy equipment, at TV Magic we take the time, care and precision to do a satisfying job each and every time and only use the highest quality of equipment. So why make the decision to move from Free-to-Air TV to Satellite TV? 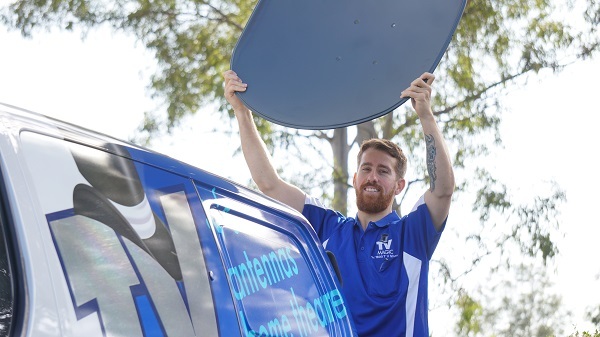 There are a few major benefits to Satellite Dish Installation that you will not get from your regular Free-to-Air TV. Satellite TV provides you with literally hundreds of new channels that you won't receive normally. The great thing about Satellite TV is that is works by connecting to Satellites in space, and therefore connects you to channels from all over the globe! Depending on which Satellite you have installed you can access TV from many other countries such as Malaysis, The USA, Japan, European Countries and many more! 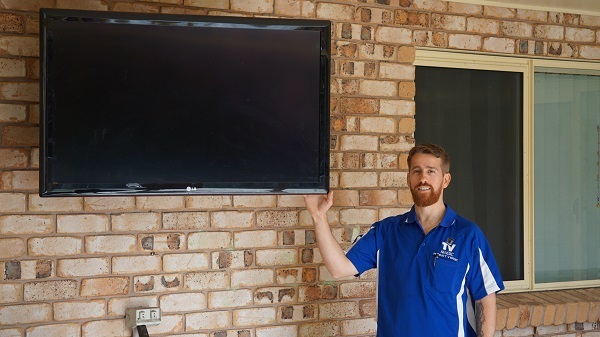 Satellite TV is also a wonderful solution for people who were not originally from Australia and would like to reconnect with TV from their home country. And that's not all! Satellite TV Means No More Reception Problems! The other major benefit of Satellite Dish installation is that it's a great option for people who struggle to get adequate TV reception. Satellite TV doesn't have the same problems as antennas do and therefore you end up having crystal clear reception all year round! So call TV Magic for your free quote today! Vast TV Installation - Guaranteed TV reception - Black spots - In a gully - Anywhere! 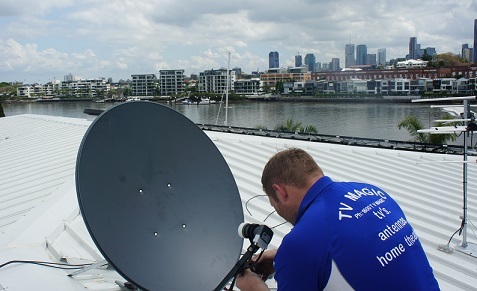 TV Magic are experts in free to air TV reception. That much so, that we guarantee TV channels even after all the 40ft masts and every other option has been tried and failed. Vast TV provides all your regular free to air channels via satellite. If you already have a satellite dish on your roof, this can be used (if not being used for pay TV, internet or other purposes) to save costs and you could be watching interruption free TV in no time. Vast TV works by satellite signals. It is immune to hills, gully's and vast distances where the broadcast tower's signals simply cannot reach your home a regular TV antenna would be rendered useless. Call us now to get a free quote! Because VAST is a guaranteed solution, we will have a pretty good idea of what it will cost without necessarily doing a site test!